Water is becoming one of the world's most crucial concerns. A third of the world's population has severe water shortage, while three quarters of the global population lives in deltas which run the risk of severe flooding. In addition, many more face problems of poor water quality. While it is apparent that drastic action should be taken, in reality, water problems are complex and not at all easy to resolve. There are many stakeholders involved - industries, local municipalities, farmers, the recreational sector, environmental organisations, and others - who all approach the problems and possible solutions differently. This requires delicate ways of governing multi-actor processes. This book approaches the concept of 'water management' from an interdisciplinary and non-technical, but governance orientation. It departs from the fragmented nature of water management, showing how these lack cooperation, joint responsibility and integration and instead argues that the capacity to connect to other domains, levels, scales, organizations and actors is of utmost importance. Connective capacity revolves around connecting arrangements (such as institutions), actors (for instance individuals) and approaches (such as instruments). These three carriers of connectedness can be applied to different focal points (the objects of fragmentation and integration in water management). The book distinguishes five different focal points: (1) government layers and levels; (2) sectors and domains; (3) time orientation of the long and the short term; (4) perceptions and actor frames; (5) public and private spheres. Each contributor pays attention to a specific combination of one focal point and one connective carrier. Bringing together case studies from countries including The Netherlands, United Kingdom, Romania, Sweden, Finland, Italy, India, Canada and the United States, the book focuses on the question of how to deal with the various sources of fragmentation in water governance by organizing meaningful connections and developing 'connective capacity'. 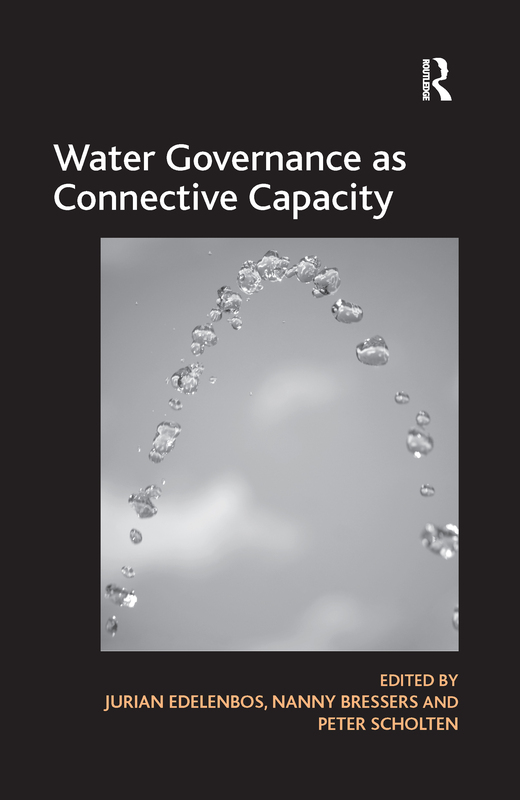 In doing so, it provides useful scientific and practical insights into how 'connective capacity' in water governance can be enhanced. The Climate Game: Connecting Water Management and Spatial Planning through Simulation Gaming?